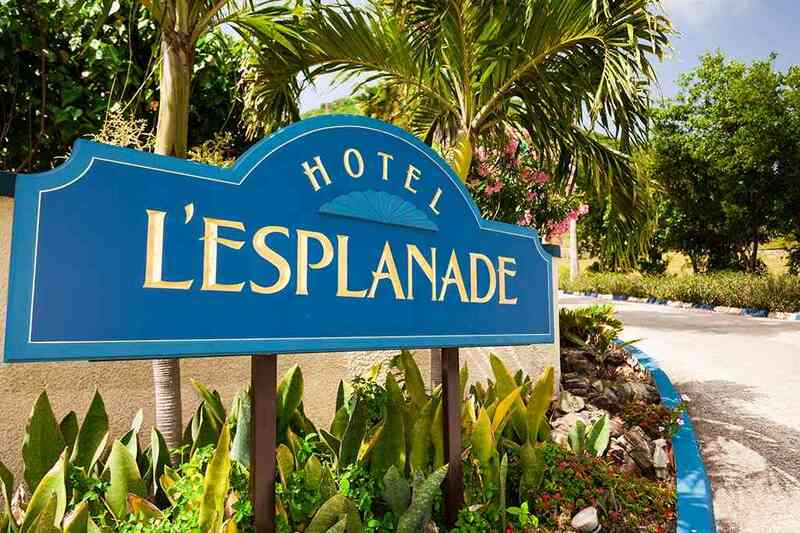 A stunning "hidden gem" of Mediterranean architecture nestled in acres of lush tropical gardens, Hotel L'Esplanade provides a delicious retreat into luxury. Every detail is designed for comfort and relaxation, creating the ultimate space to stretch out, bliss out and recharge. 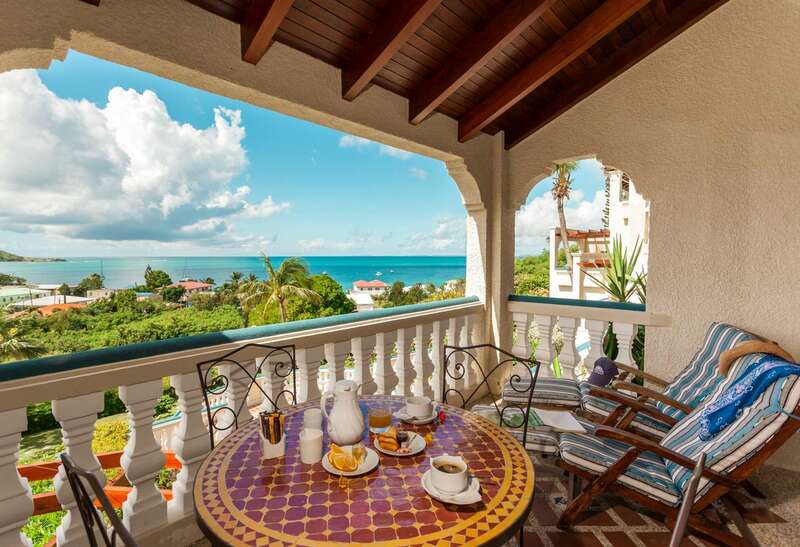 Each residence features a private balcony overlooking the village and the turquoise sea, and unique Spanish-Mediterranean mosaics, exquisite hand-painted Mexican tilework, and gorgeous Moroccan lanterns complement the stunning ocean views. An absolute commitment to service completes the experience. Attentive, but unobtrusive, the friendly staff are there to help whenever you need anything and fade into the background when you don't. 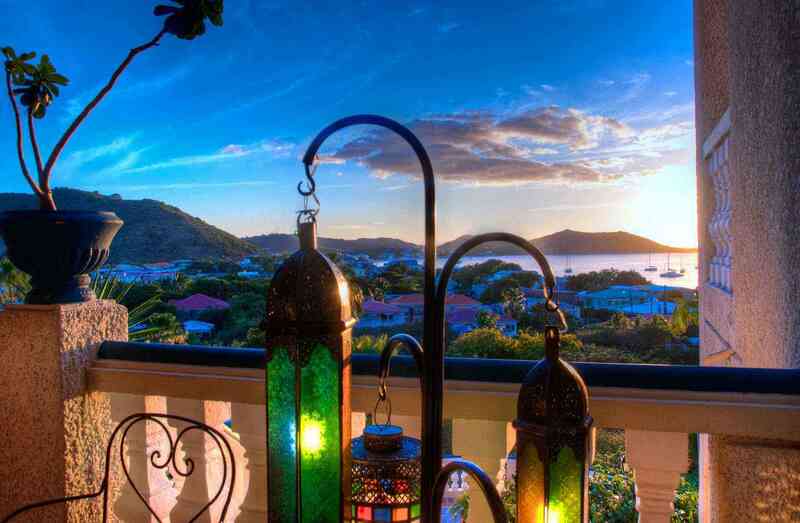 The atmosphere of dreamy serenity offers a true sense of escape–with a dozen of the most renowned restaurants in the Caribbean just a short stroll away. Every single thing at this hotel was perfect. The setting, the room, the reception area and the pool were all just beautiful. 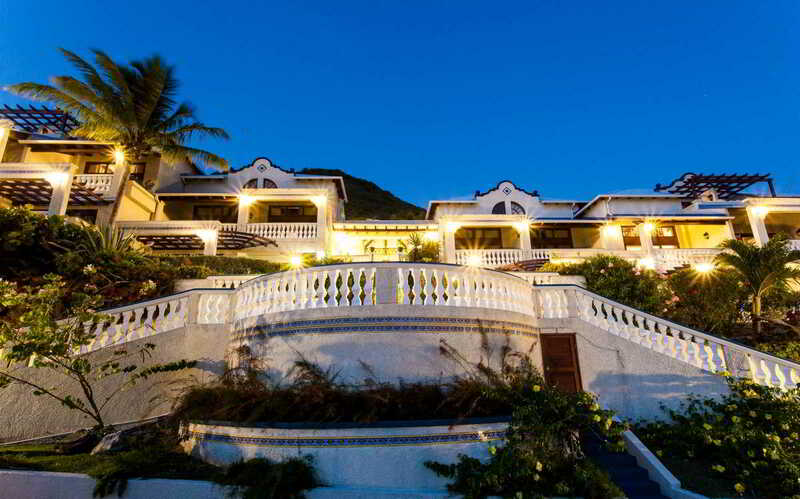 If you like lusciously landscaped, mediterranean-styled private suites, stellar views, and don't mind a short walk down a manicured path to amazing restaurants, this is your place. 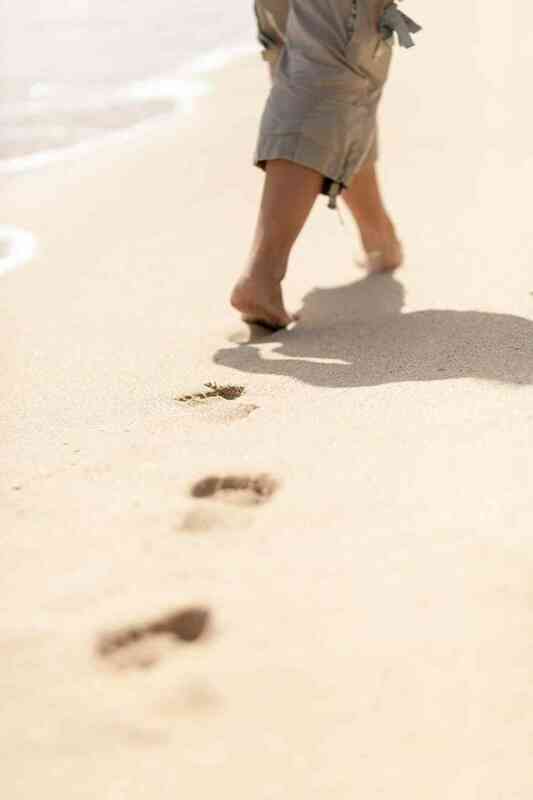 This is the only place in the world that we return to over and over. From start to finish, our stay at L'Esplanade was incredible. 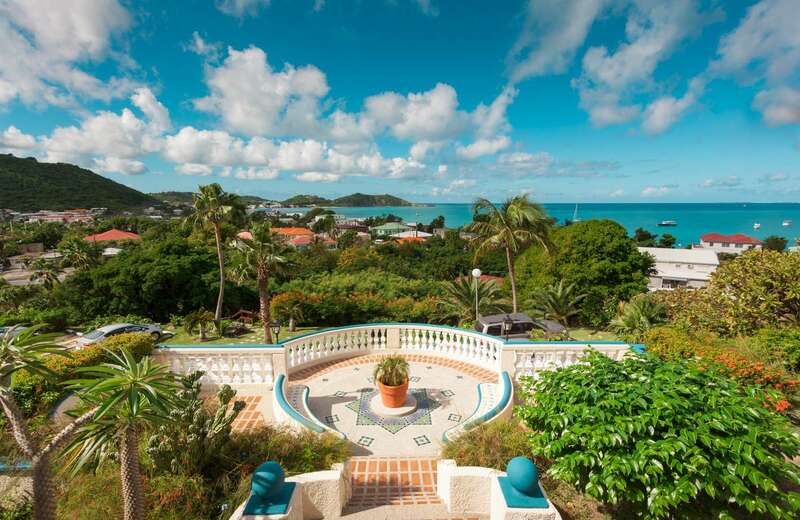 It is just the sort of charming and peaceful oasis one dreams about finding on St. Martin!